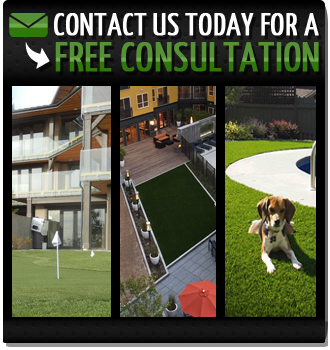 At SYNLawn® we offer the highest quality artificial grass and putting greens available, as well as custom designs and professional installation! 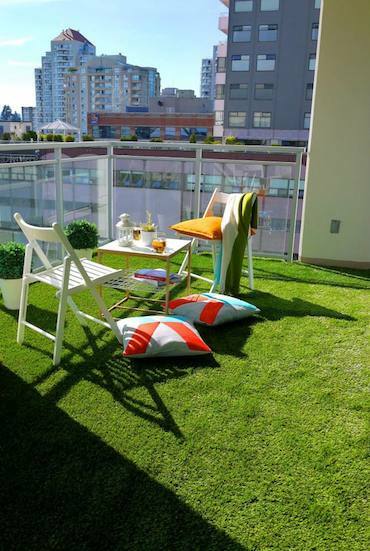 SYNLawn® is the best synthetic alternative to natural grass. 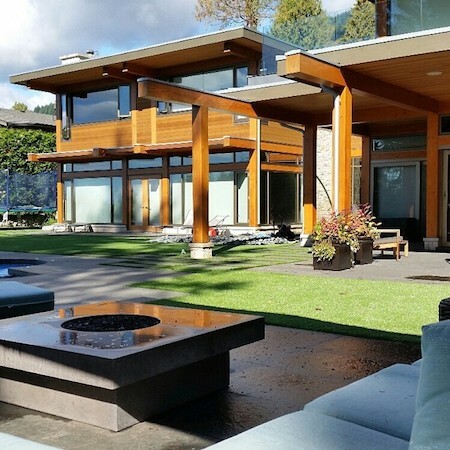 SYNLawn West Coast has been installing numerous synthetic grass products that are technically advanced leading the artificial turf industry on residential and commercial applications in Western British Columbia. Whether you have a simple patio, deck, complete landscape you want designed, a rooftop, wall or concrete slab, or a commercial property we would be happy to provide a free quote. Golf enthusiasts, tennis players, pool or playground areas – we do it all. 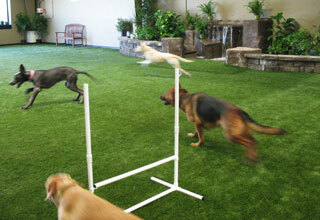 Pets love the feel of our synthetic turf and pet owners love the look of constant green and easy maintenance. With chafer beetle grubs killing natural grass applications throughout the Vancouver area the best and only long-term solution is synthetic grass. Save on water, help keep our environment cleaner and improve your real estate investment by installing a SYNLawn® synthetic grass system this year. Our professional teams are waiting to answer your questions. We appreciate your interest and are happy to offer ideas that maximize your landscape space. Enjoy the photo gallery of local installations. Book a consultation today by clicking on the 'free consultation' on each page, filling in your contact information. Let’s discuss how we can get started creating your amazing project.